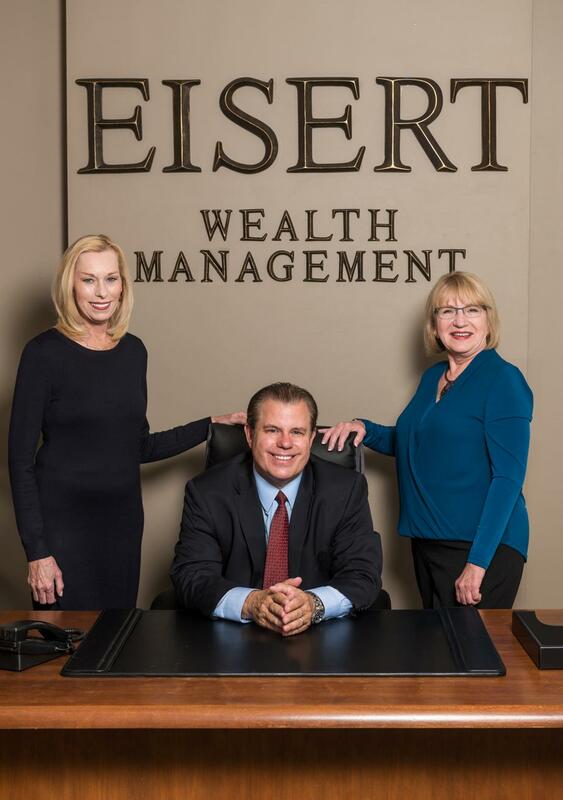 At Eisert Wealth Management, you are someone special and we want it to show in your investment success. We have assembed our team very carefully, each having skills in their respective fields that will serve as your guides. Our staff includes the investment and relationship people that will be your main contacts, plus a group of behind the scenes technical and research professionals. Your team includes the specialized staff of our Broker Dealer, Peak Brokerage Services. We also make use of specialists in the insurance, tax, and legal professions. All team members are chosen for their experience in areas needed by our clients and for their enthusiastic support. 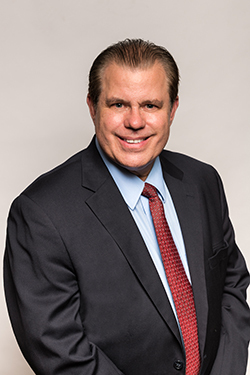 Eisert Wealth Management is the culmination of Terry’s own dream to be the premier financial advisor in Cincinnati. After graduating with honors at Xavier University – earning a Bachelor of Science degree in Business Administration – Terry was off to New York City to study on Wall Street. Over the years, he worked for several corporate firms including Oppenheimer, Legg Mason, and E. F. Hutton. Terry's dream, though, was to own his own independent firm. He was convinced it was the best way to put his clients’ interests first and free of corporate demands – and he was right! What truly sets Terry apart is his proprietary strategy to help people preserve their wealth during bear markets. He is able to do this thanks to his years of experience dealing with such markets, his calm demeanor, and his willingness to go the extra mile for his clients. As a life-long student of the stock market, Terry has never stopped trying to perfect his understanding and approach to investing. Long after college graduation, he began a rigorous program at the Fu Foundation School of Engineering and Applied Sciences at Columbia University in New York City. In November 2018, he was awarded the designation of CERTIFIED PORTFOLIO MANAGER™. This makes Terry a member of the prestigious Academy of Certified Portfolio Managers™. He is one of only 350 financial professionals worldwide who have ever been so honored. He is able to use the advanced techniques he learned to help better manage client assets and plan for their ideal financial futures. Terry is both a Registered Representative (RR) and Investment Advisor Representative (IAR). These two licenses require him to hold the very highest ethical standards in the industry. Terry's advice and market commentaries have been featured on the WLW and WVXU radio stations, as well as in the Cincinnati Enquirer. After growing up on a large farm in Milan, Indiana, he served in the United States Army Finance Corps and was stationed in Germany during the Vietnam era. Terry has also served on the boards of several non-profit organizations. He also actively supports the SPCA, Life Center, and the Westwood Historical Society. When he is not working, Terry enjoys spending time with his wife, Ann, and their rescue Scottish Terrier, Fletcher. Being an avid history buff, Terry has had a long-time interest in historical homes and vintage cars. His favorite activities include period restoration of his hundred-year-old English Tudor home and evening drives in his 1953 MG TD. He enjoys exhibiting his car in shows and is a member of the British Car Club. 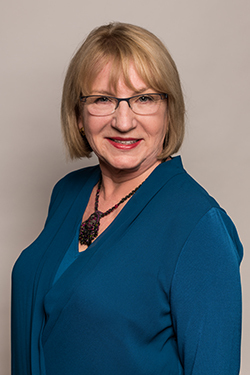 Ann has been associated with Eisert Wealth Management since 2010. Ann shifted to a full-time role in 2017. She is a compliance approved associate by, our Broker Dealer, Peak Brokerage Services. As Relationship Manager, she eagerly brings her many skills and helps provide solutions to everyday business operations, client relationships and client needs. Ann developed her skills working in the jewelry industry as a designer and diamond consultant. She achieved many titles and accolades during her long career. Ann has created lifelong relationships with countless clients who have enjoyed her enthusiasm, creativity, and hard work. Now, Ann brings her desire to help people and her attention to detail to the clients of Eisert Wealth Management. She is enthusiast and welcomes any challenge. So, expect a warm and friendly welcome, next time, as you enter our doors. Ann grew up in Northern Kentucky and relocated to Cincinnati in 2009. Ann began her professional life as the general manager of a fast paced design build firm. There, she learned how to meet the needs of numerous large commercial clients and individuals alike. She has a keen perception of how to quickly identify and execute client related needs. Ann displays her competency and reliability in confronting any challenge given to her. Her position of Relationship Manager here at Eisert Wealth Management will enable our firm to facilitate a broader range of services and maintain stronger client and partner firm relationships. Ann's work is to build trust and provide solutions to the daily operations of our busy office. She will strive to provide the ideal client experience. Ann loves family, travel, and British cars. She also enjoys vintage homes, architecture, and visiting Historical landmark sites and Presidential homes. She has a true love for animals, especially her beloved Scottish Terrier Fletcher. Carolyn's extensive marketing and technical experience is the result of working in several different industries over the past 20 years. She joined Eisert Wealth Management in 2017 and is a compliance approved associate with, our Broker Dealer, Peak Brokerage Services. Because of her broad skill set, she is involved in many roles and projects around our office. Her primary duties are managing our communication database and keeping our technology up to date. She also plays a key role in coordinating events, seminars and educational programs. 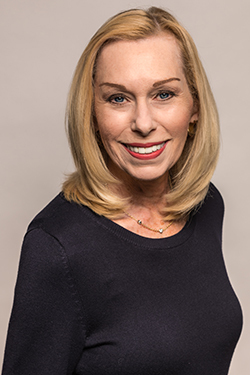 Carolyn is a business professional and she brings out the best in the Eisert Wealth Management staff and greatly enhances your client experience. She has a Master of Business Administration degree from Thomas More College in Crestview Hills, Kentucky. She serves on the Board of Directors for the Cincinnati Chapter of the American Marketing Association as VP of Community Engagement. Carolyn is truly a Tri-State native, born in Indiana and residing in Northern Kentucky. She is an active volunteer in both Cincinnati and Northern Kentucky. She is a small group leader for a Ladies Bible Study Group and volunteers at many other local charities. She values spending time with her two children and three grandchildren as well as other family members and friends- both old and new.